These blends can be used in a number of ways - put several drops in a bath before bed, dilute in 1oz of carrier oil for a massage oil, or simply diffuse. If you don't have a diffuser, you can place a few drops on a tissue or cotton ball and place it under your pillow - but be careful, some might stain your sheets slightly! 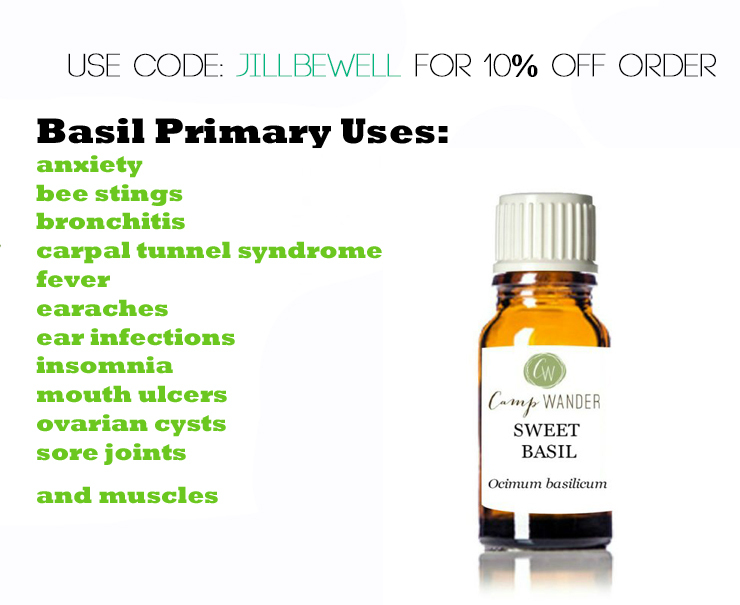 Be sure you use my coupon code: jillbewell to get 10% off your entire order!